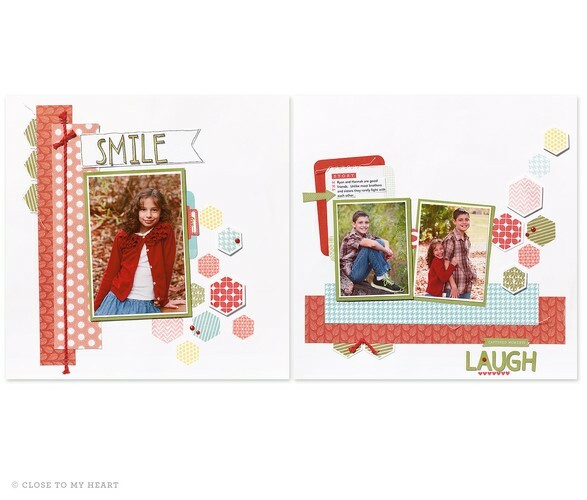 Once a year Close to my Heart releases a new Annual Inspirations Idea Book full of beautiful new papers, stamps and other products. The Creative Crafters team invites you to our Annual Inspirations Launch Crop, showcasing the new Idea Book. By attending this workshop, not only will you get to see our new products before they’re released on the 1st of September. There will be lots of demonstrations including different Stamping Techniques, Studio J digital scrapbooking, Cricut electronic die cutting machine, making paper flower and much more. Receive many different make and takes using our new product range including scrapbooking layouts as well as cards. 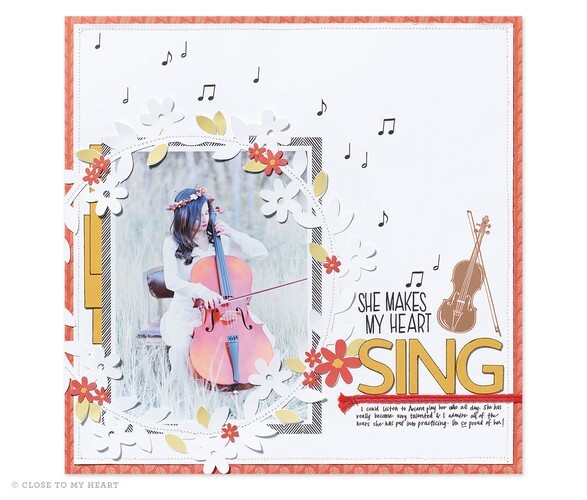 You will still have plenty of time to work on your own paper crafting projects, so bring your paper stash, and supplies, you will also have access to all of Creative Crafters, stamps, inks, tools, guides, as well as use of our Cricut die cutting machine and Close to my Heart cartridges. Come for as little or as long as you wish.